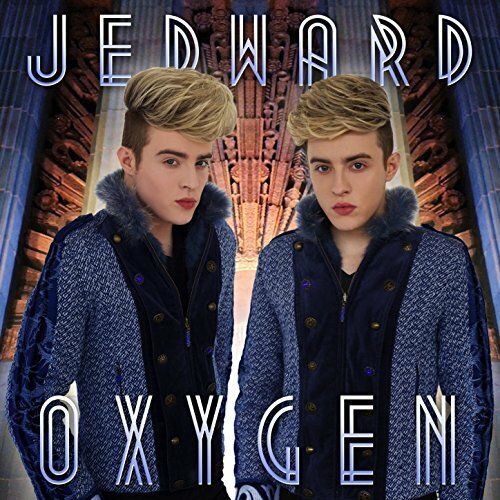 ← Jedward Tell Fans “Karma Is Coming”. Jedward visited Europe’s financial capital over the weekend, leading fans in a two day adventure through Frankfurt. With fans already booked to visit Frankfurt because of the cancelled Eurovision Convention, John and Edward announced a few weeks ago that they would still be coming on the weekend of 9-10 September. They planned several activities, which went down very well with close to 100 fans representing almost ten countries. After arriving early on Saturday afternoon, Jedward announced that we would all be meeting at Frankfurt Zoo at 3pm. Over two hours were spent there visiting the animals, taking photos, and generally having a good time, before once again meeting up at 7pm at Dippemess Fun Fair, the largest of its kind in the region, which takes place twice a year on the festival ground in front of Frankfurt’s ice hockey stadium, Eissporthalle. The second day fans once again met up with John and Edward, this time at Eiserner Steg Bridge, ahead of a boat tour up and down the River Main. This was followed by a visit to Main Tower, where everyone enjoyed photos, chat, and spectacular views of Frankfurt and beyond. John and Edward had already spent time with fans on Friday night, having gone down an absolute storm at Dundee University’s Fresher’s event. To see photos of the weekend, visit the tag #JEDWARDFrankfurt on both Twitter and Instagram. 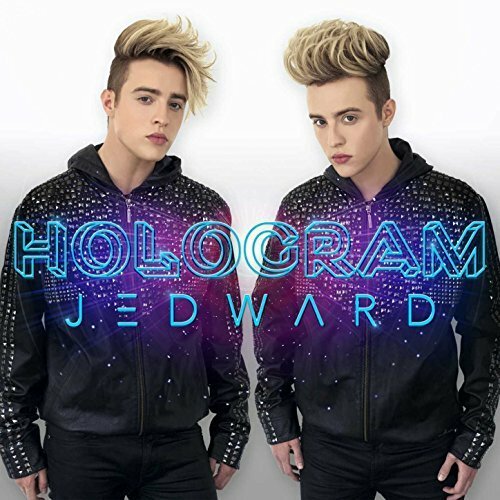 This entry was posted in Jedward, Promote and tagged adventure, Dippemess, Dundee University, Eiserner Steg Bridge, fan meet up, fans, Frankfurt, Frankfurt Zoo, freshers, Fun Fair, germany, Jedward, JEDWARDFrankfurt, Main River, promote, River Main. Bookmark the permalink.